It's that special time of year again when Christmas songs play on store sound systems non-stop and it's time to find that impossible person to shop for the perfect holiday gift. 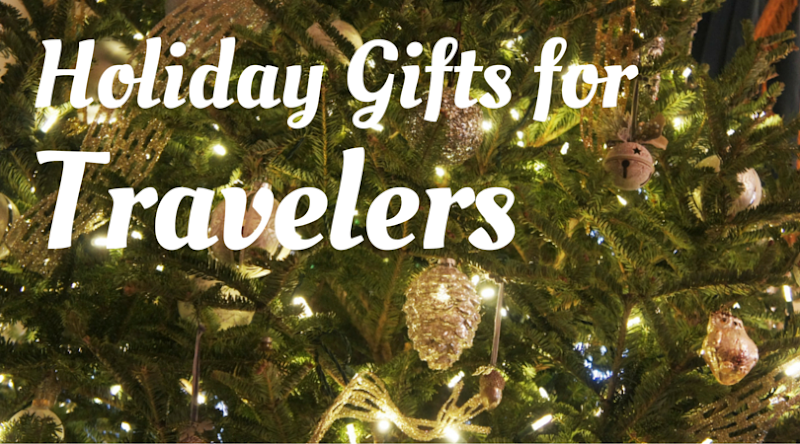 If that person loves to travel the world, one of these 10 holiday gifts for travelers is sure to bring them some Christmas cheer. 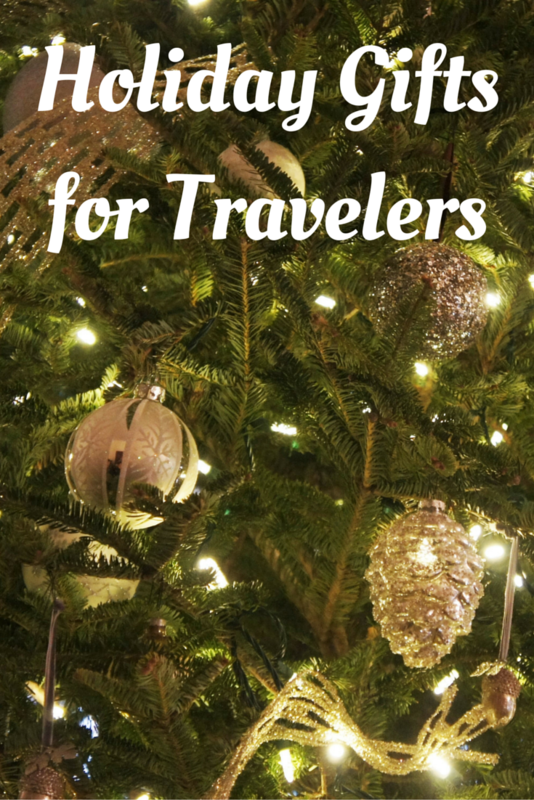 If you're the impossible-to-shop-for traveler, add these great travel gifts to your Amazon wish list and make things easier for your friends and family. When you think of the typical tourist, you picture someone walking around in white tennis shoes (or sandals with socks) and carrying a camera. Get that same vibe at home with the Camera Lens Thermo Mug and sip your coffee in the morning while daydreaming of all the photos you'll take on your next vacation. Your favorite travel lover will love this phone case made to look like a passport. While the one pictured is for a US passport, they make them for many different countries. 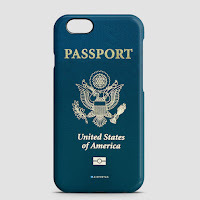 The passport phone cases are made to fit multiple versions of iPhones and Galaxy phones. The Eyefi Memory Card turns any camera into a camera with WiFi. 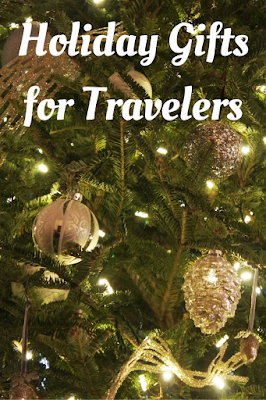 This gift is perfect for the traveler who wants to share their photos with friends and family on Facebook or Instagram, doesn't have a camera with built-in WiFi, and wants to share their good photos rather than their cellphone photos. Most of the items on this list I personally own, but this one is on my own Christmas wish list (hint, hint). Printed t-shirts are my favorite for wearing around the house, out for chores, or on the airplane headed to somewhere fun and exotic. 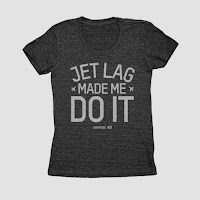 This Jet Lag Made Me Do It t-shirt is made even better with its fun travel theme. Airportag has lots of other fun travel-related t-shirts for men and women too. 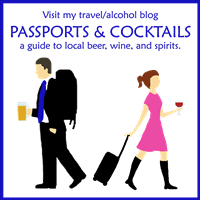 Speaking of jet lag, know someone that loves traveling but hates jet lag? Help them with that jet lag by gifting them 1Above Anti Jet Lag Flight Drink. These effervescent tablets dissolve in water and are to be consumed throughout the flight. As their website says, "1Above® is formulated to fight jet-lag with six essential electrolytes, six B vitamins, vitamin C and Pycnogenol® to help you fly well and arrive ready!" I've tested it on a flight across the country and it really worked! I'll be using it again on an upcoming trip to Europe. 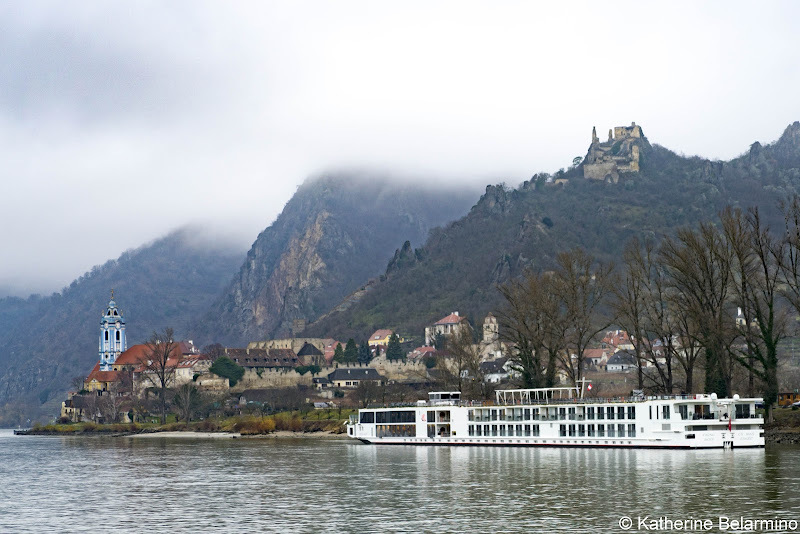 Did you and your favorite travel partner take a trip you'd like to remember forever? 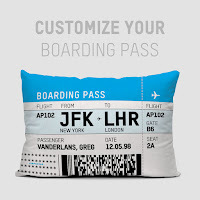 Commemorate that trip with this customizable boarding pass throw pillow. You can get just the pillow cover or both the cover and insert. This pillow is personalized with name, date, airport codes, and flight number. This would also be an amazing way to give the gift of travel by entering the specifics for a future trip you've planned as a surprise. It seems like everyone has a GoPro. They're great for snorkeling, zip lining, kayaking, or driving the open road. What they haven't been good for is making sure you're capturing what you want. Previously you had to use an app on your phone if you wanted to see a preview. But now you can add the GoPro LCD Touch BacPac to your GoPro and set up the perfect shot. Believe me, this thing is awesome! When we travel, I typically travel with one rolling suitcase and one duffel bag. The Incase EO Travel Duffel is the newest addition to my luggage collection and I love it. It's stylish, it easily slides into the overhead bin, and it keeps its shape when partially or fully loaded. (For more information, ready my review of the Incase EO Travel Duffel. If you're really wanting to impress and are looking for a gift for your favorite photog, consider the Sony Alpha a7IIK Mirrorless Digital Camera. I have been a loyal Sony customer for over a decade, first with the Sony Cybershot, then the Sony NEX3, and most recently with the new sony a7II. In my humble opinion this is one of the best cameras money can buy (the Sony a7R II and Sony a7SII versions are more expensive). Still can't decide what gift to buy? Or waited too long? There's always the stand-by gift for the picky or people who have everything, your best friend the Amazon Gift Card. Disclosure: This article contains affiliate links. 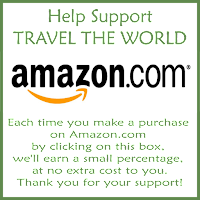 Purchasing through these links costs you nothing extra and helps fund our travels so we can bring you more travel stories. Thank you and happy holidays!